The group representing about 300 U.S. safety net hospitals warned in a new report the facilities are struggling to keep up with uncompensated and charity care. Medicaid's pending disproportionate share hospital cuts would push the facilities to a "breaking point" unless Congress steps in, America's Essential Hospitals CEO Bruce Siegel said. A $4 billion reduction in DSH payments is slated to go into effect in October. AEH hospitals operated with an average margin of 1.6% in 2017, which was half what they had in the previous year and below the 7.8% average of other hospitals, according to the annual financial report released Thursday. Safety net hospitals make up about 5% of U.S. hospitals but in 2017 provided 17.4% of uncompensated care, totaling $6.7 billion, and 23% of charity care, which added up to $5.5 billion. That's up from 20% of all charity care and $5.5 billion in overall uncompensated care in 2016. The AEH report confirmed that safety net hospitals take on a disproportionate share of at-risk patients, who are frequently uninsured. Those facilities saw 15 million people in their emergency departments and 80 million in nonemergency outpatient visits. The report found that three-quarters of those patients were uninsured or covered by Medicaid or Medicare, which pay lower reimbursement rates than private payers. 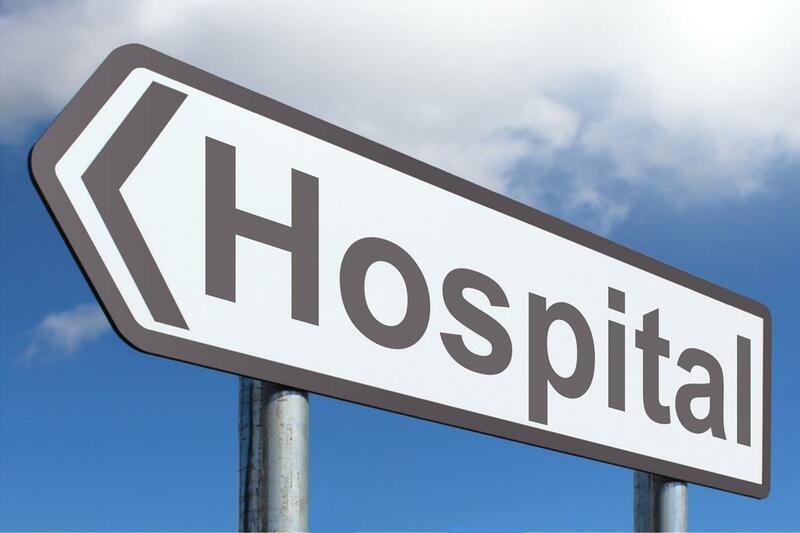 Safety net hospitals also treat more patients with socioeconomic hurdles, including homelessness, poverty and limited access to healthy food, according to the report. "Our hospitals are on the front lines of helping communities and vulnerable people overcome social and economic barriers to good health, and they do much of this work out of their own pocket," Siegel said. "They do this because they know going outside their walls means healthier communities and lower costs through avoided admissions and ED visits." Congress has delayed the DSH cuts since 2014. The Affordable Care Act called for the adjustment with the idea that the law's Medicaid expansion and individual market exchanges would reduce uncompensated and charity care and hospitals wouldn't need as much reprieve. However, after years of declines, the uninsured rate has been rising over the past two years as Republicans in Congress and the White House chip away at ACA provisions. AEH isn't the only group concerned about cuts. The Medicaid and CHIP Payment and Access Commission recently warned they could result in financial instability for some safety net hospitals and recommended the federal government stagger DSH payment reductions. Rather than cut payments by $4 billion in fiscal year 2020 and then $8 billion annually between fiscal years 2021 to 2025, MACPAC suggested reducing payments by $2 billion in FY20, $4 billion in FY21, $6 billion in FY22 and $8 billion annually between FY23 to FY29. The American Hospital Association also recommended delaying cuts until more Americans get health insurance. A report by Dobson DaVanzo & Associates that was commissioned by the Federation of American Hospitals and AHA predicted legislation and regulatory changes since 2010 will result in $218.2 billion in lost hospital payments by 2028. That includes $25.9 billion in lost DSH payments.